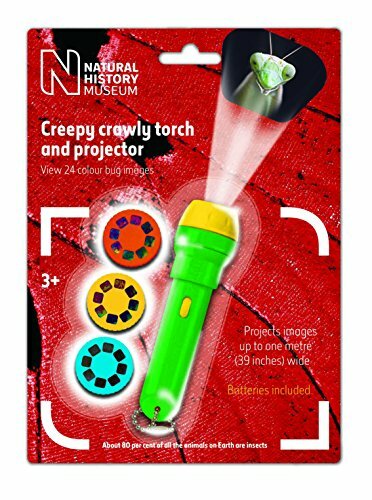 Check out these creepy crawlies in the comfort of your bedroom with this fantastic projector torch. 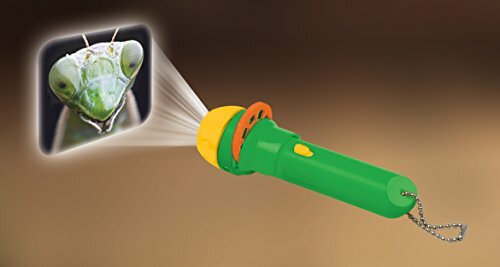 Simply shine the torch around your room and view scary images of beetles, cockroaches, spiders and many other different insects. 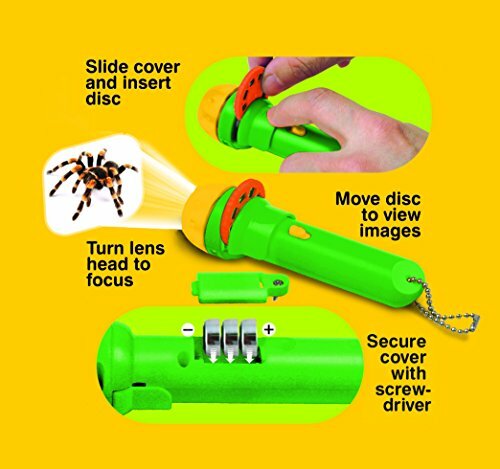 A great bedtime companion to make going to sleep more fun.The torch comes with three slide discs including 24 colour creepy crawly photographs. Swap and change the slides easily by pulling back the plastic flap and inserting the chosen disc then rotate the disc round to view the fantastic colour images which project up to one meter wide. 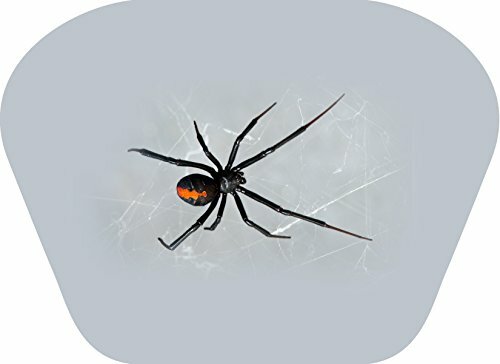 Images are easily focused by turning the lens head. 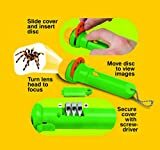 This product can be used as a normal torch without the slides in place and is great for keeping on bedside tables to give comfort to children during the night. The torch also includes a key chain which is great for hanging up and keeping safe. 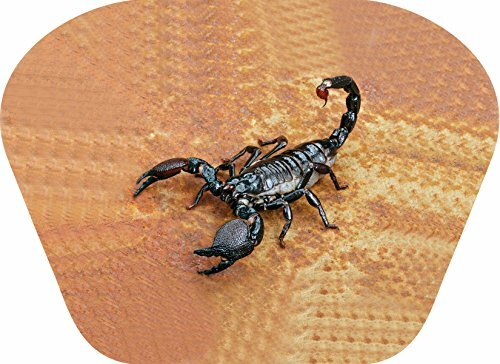 The torch measures 11cm long and approximately 3.5cm in diameter at the widest point.Brainstorm Toys is a range of fun, educational and interactive products that brings together a host of fascinating items. 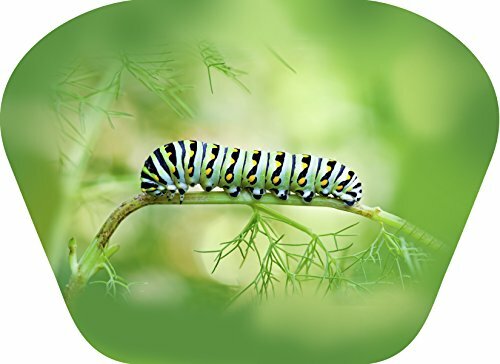 The aim of the Brainstorm Toys brand is not only to entertain children but also to inspire them to learn more about their environment.